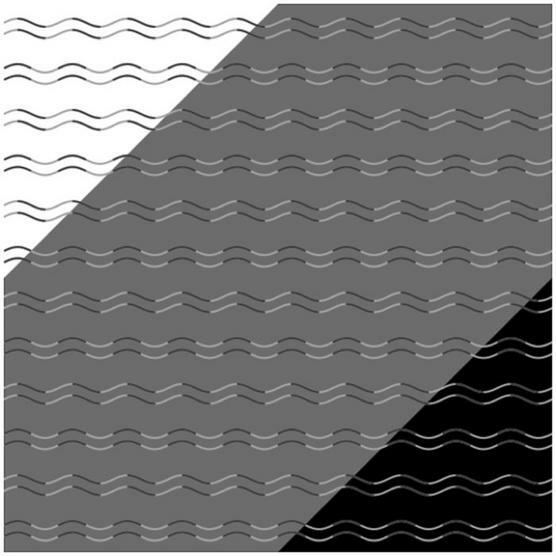 A new optical illusion has been discovered. All of those lines are the same except for their colors. Most people see zigzags and curves. The zigzags are an illusion. You can read more about this illusion here: This Crazy New Optical Illusion Shows if You Have ‘Curvature Blindness’. Vision is our most trusted sense and yet it can be illusory. How much more then can our emotions and even our psychologies be illusory? This is why FIML practice is essential.